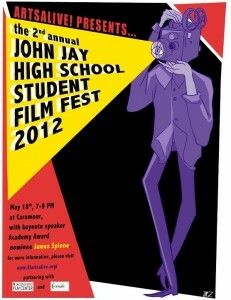 2nd Annual John Jay Film Festival at Caramoor May 18! It’s official! 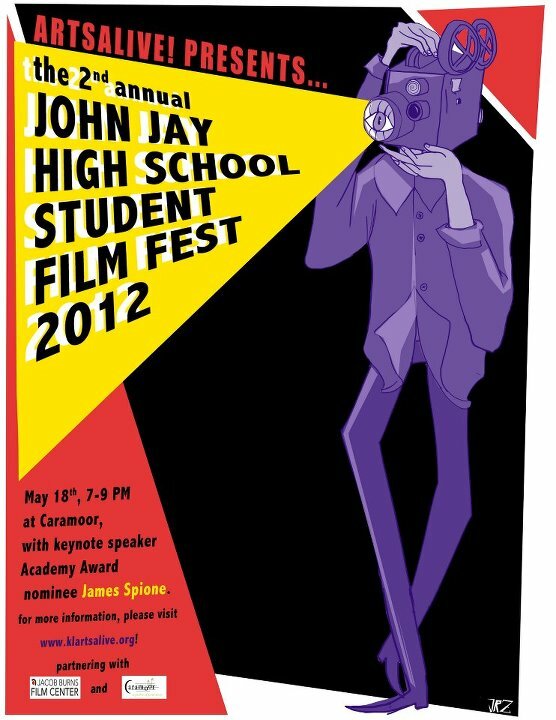 The Second Annual John Jay Film Festival will be held at Caramoor Center for Music and the Arts this Friday, May 18th, from 7-9pm. Katonah resident James Spione, who was nominated last year for an Academy Award for his documentary, “Incident in New Baghdad”, will the keynote speaker at the Film Festival Friday May 18th. Here is a link to the website for his film. Click here. I was going to fill this plea with zingers, but there’s nothing funny about a John Jay without ArtsALIVE. ArtsALIVE’s funds, which go entirely toward arts-related programming for the students of John Jay High School, are perilously low. Although their fall theatrical fund-raising event was a success, they are still $12,000 short of what they need this year. That amount sounds like a lot, but if 300 people paid $40 for yearly membership, they’d hit their goal. 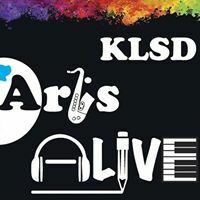 Please consider donating any amount: $40, $20, even $10 or $5 helps ArtsALIVE, gets great programming into the current student body, and don’t forget: IT’S TAX-DEDUCTIBLE for you! They will be posting more information here about this year’s programs. 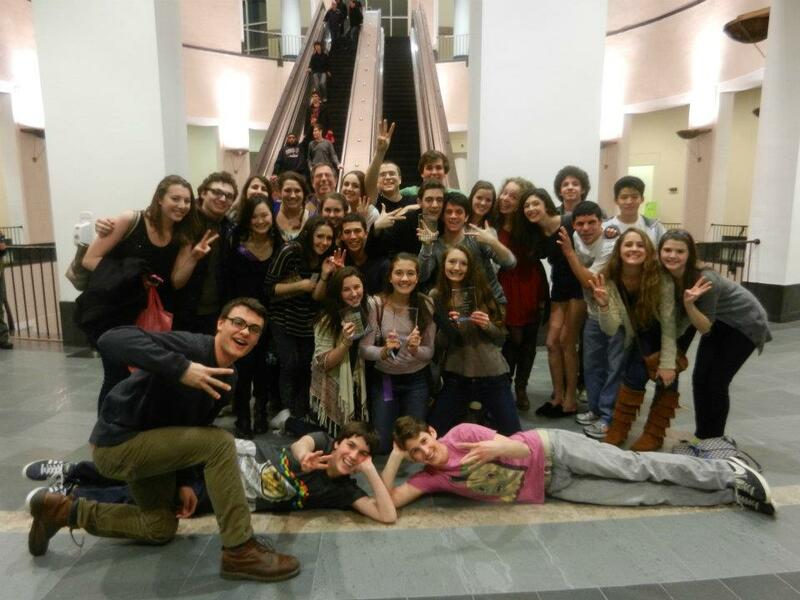 Congrats: JJHS Vocal Jazz group finished THIRD in the Berkeley Jazz Festival! Berklee Jazz Festival preview! 4 weeks and counting!!! Led by Steven Morse, instructional leader in Performing Arts, the John Jay High School Vocal Jazz Ensemble performed at Thursday night’s board of education meeting. 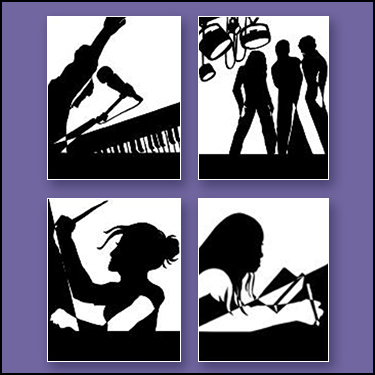 It is a place for John Jay alumni and current students involved with the arts to meet, discuss life after high school – college, careers, surviving in the world, etc. Visit the group and request membership if you’re an alum, current student, or arts-oriented parent. Join our group or like us!